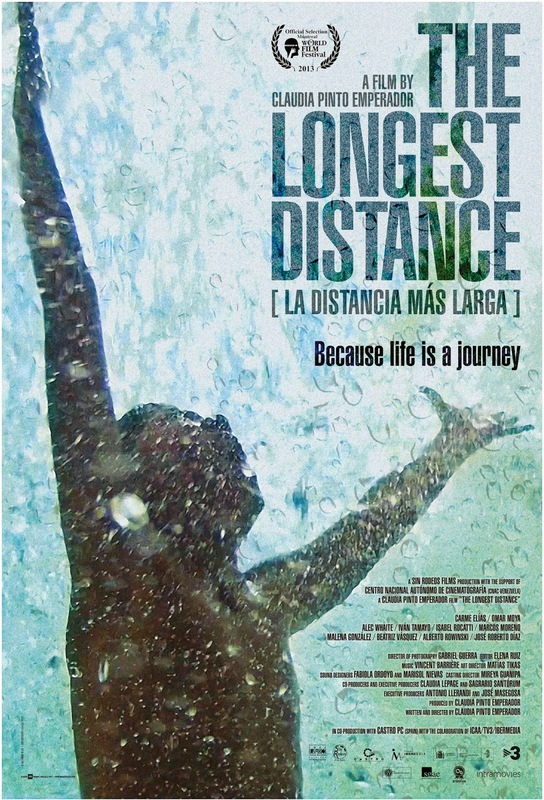 "The Longest Distance is a 113-minute long drama by writer, producer and director Claudia Pinto Emperador. 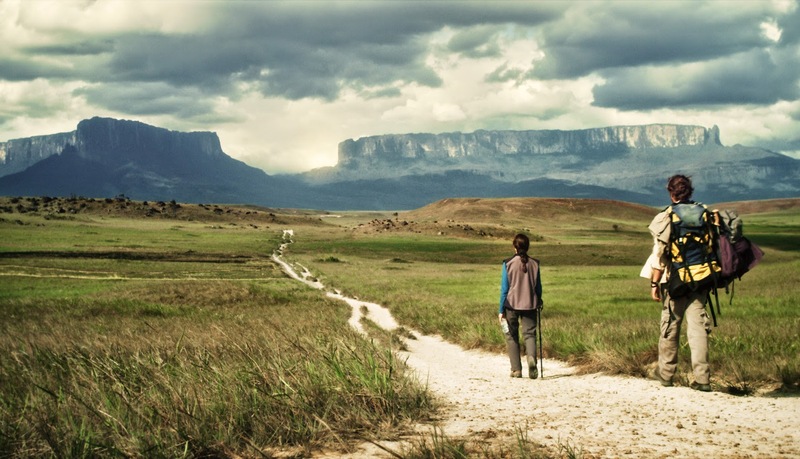 It garnered several awards, including the ReelWomenDirect Award for Excellence in Directing by a Woman in the Cleveland International Film Festival 2014, Best Film of the Year in the Huelva Latin American Film Festival 2013, and the Glauber Rocha Awards in the Montréal World Film Festival 2013." Venezuela is known to have the most number of Miss Universe winners so expect to have really good-looking actors in the movie. Wee! Muito bonito that Kayemo! Hihi. On the first few scenes, I noticed how the country looks a lot similar to the Philippines. Its road, the traffic, bad motor bikers and how each character values family. I will not overrate it but I like how it is. Simple but real. There are parts, though that somehow almost lulled me to sleep but I'd rather have it than listening to endless nonsense dialogues, which sadly, most Pinoy films exhibit. If you want to watch it and you have cable channels installed at home, contact your local cable operator now and have CinemaWorld Asia connected immediately. Because it will first air tomorrow, June 29th at 9:00 in the evening. CinemaWorld is available in Metro Manila on Cable Link Ch 301 and on Sky Cable HD Ch184. For more details about CinemaWorld, you may visit its website at www.cinemaworld.asia and get updates on their Facebook and Twitter.